Christmas without a Christmas tree is hard to imagine. A beautifully decorated tree is a sight to behold. 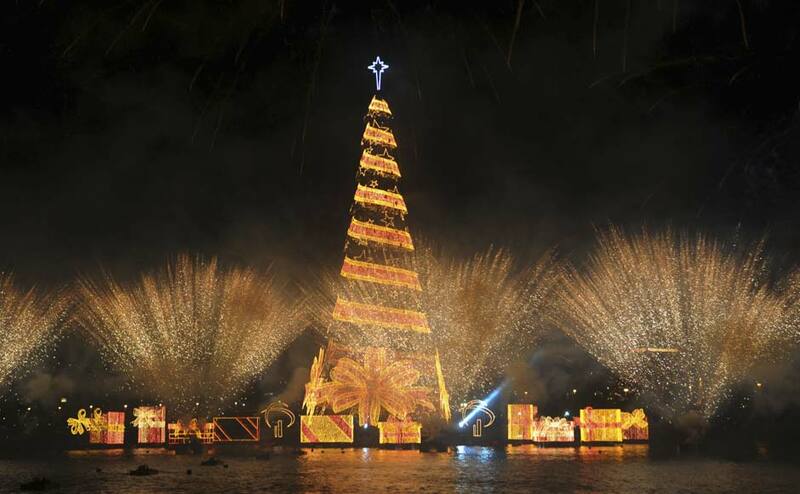 So here are images that capture Christmas as it is celebrated across the world.